The 4th semester has been more of staying at home due to illness rather than going to college. And that also meant spending more time with experiments. However, the time at college is not unaccounted either and college felt unbearable. I was unable to understand what was being taught in class and half-slept during the lectures and practicals. I felt extremely bad about myself and felt like I was wasting time. On top of that a girl buddy’s boyfriend decided that making my life hell was his top priority because he suffers from insecurity and keeps getting into fights for all sorts of trivial things. Ahh! Coming to the tech front, many new things have happened. 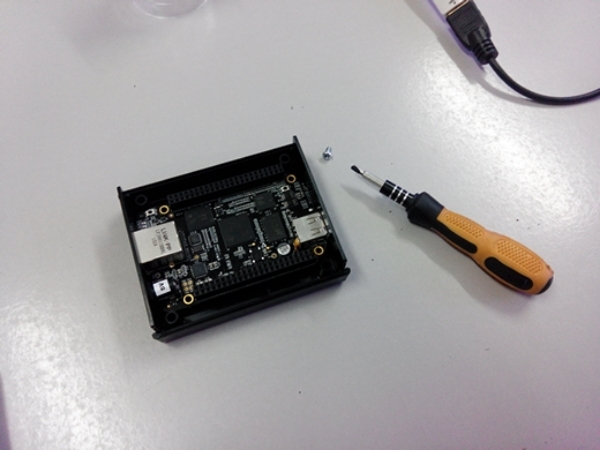 My BeagleBone Black setup is ready for use and I’ve even got the board housed in an enclosure. Very soon, I’ll be getting to active ARM development and also see if I can make interesting electronic circuits. On the web, things have been bittersweet. 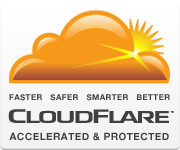 On one hand, my CloudFlare account now has the option of using Railgun to speed up delivery of uncacheable content (all thanks to my webhost). On the other hand, my AdSense account got finally approved after 6 months of wait, only to get click-bombed and disabled a week later (for reasons I’m unsure about). Now, I’m just trying my luck with other ad networks to see if anything else can be done. 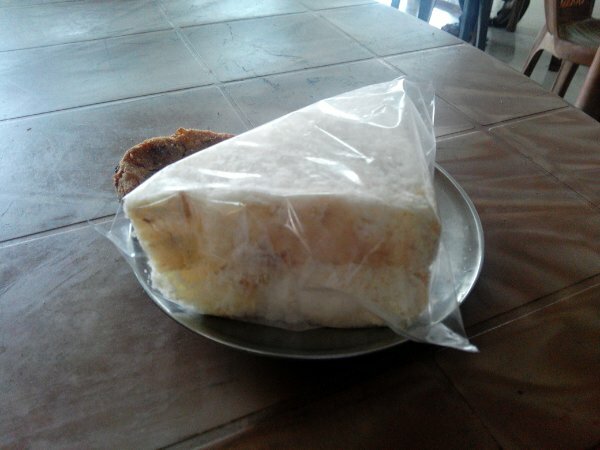 Right now, Rongali Bihu holidays are on. I’m here at home trying to study whatever I can for the upcoming end semester exams from 6th of May so that I don’t perform poorly. 6th of May? Oh well… birthday ruined. The 4th semester is finally wrapping up in this manner. I will be writing again soon. Till then, take care. The first mid-semester exams are over. Things seemed to have settled down. At college, everything is just as any other day, with boring lectures and uneventful moments. What really kept me motivated was constant experiments and new ideas. That’s pretty much what keeps me active even at the worst times. I learnt a little bit of the Cisco router’s command line and am manage the network interfaces with it, by just random fiddling around when I got bored. Then Manjaro Linux 0.8.9 was released with a huge number of bug-fixes and improved hardware support. To add to the great news was that Manjaro now officially supports KDE and 0.8.9 release has an official KDE variant. So, just because I was bored, I installed KDE desktop and the K Display Manager and got rid of XFCE, LXDM and the optional GNOME components. And guess what? KDE actually runs better than what I had expected. The system-wide proxy settings are automatically pulled from the environment variables (set with /etc/profile.d/proxy.sh script). Also, it would be worth mentioning that the BlueZ 5 bluetooth stack works flawlessly with BlueDevil in KDE. Back then, in XFCE, BlueMan had stopped detecting my laptop’s bluetooth adapter after I upgraded to BlueZ 5 from BlueZ 4. Rest of the features work fine, and I’m very satisfied. 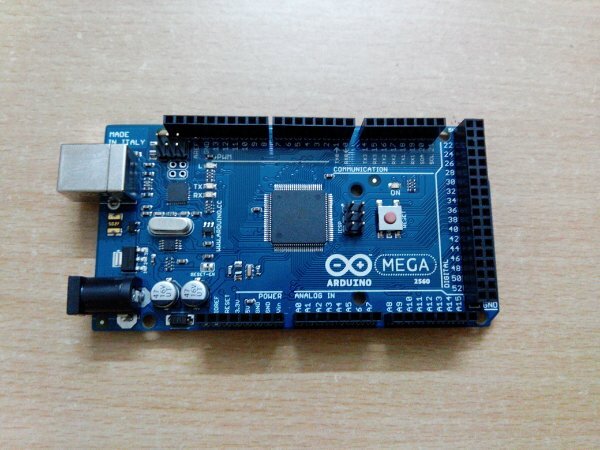 I got myself an Arduino Mega 2560 R3 microcontroller board so that I can build circuits and DIY (do it yourself) electronics. 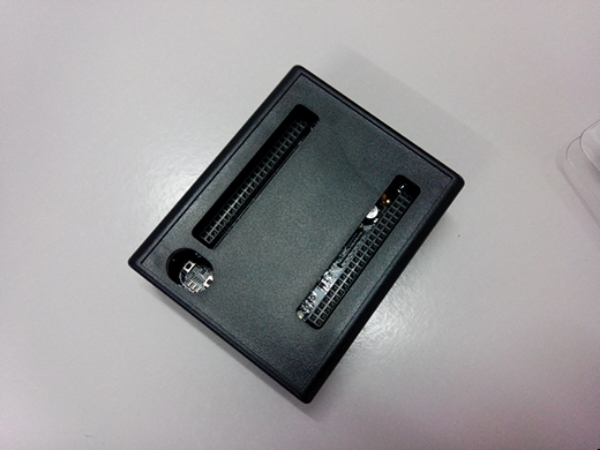 At present, I’m learning the Arduino code. 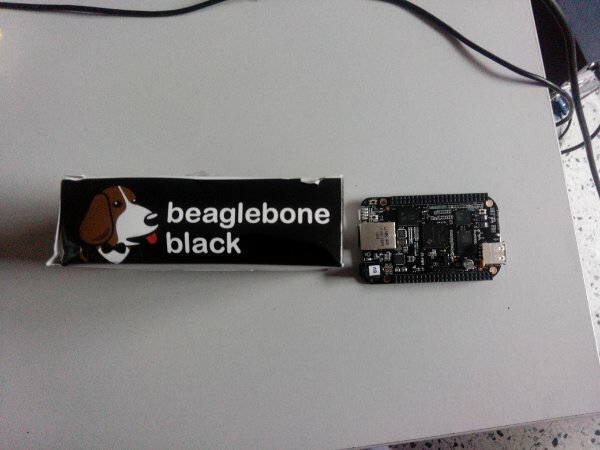 I also ordered Beagleboard.org‘s Beaglebone Black as I am very curious about single-board PCs. 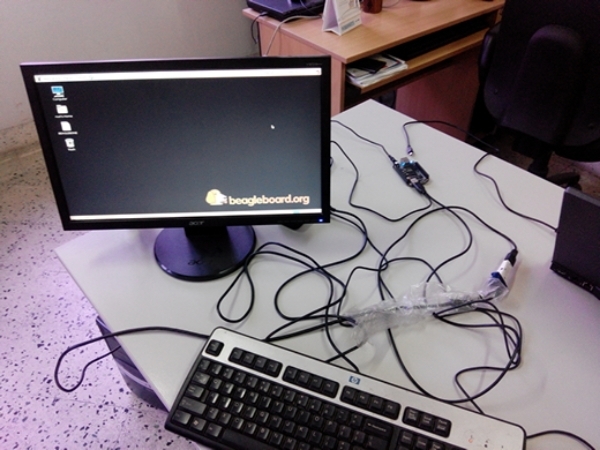 Right now I’m looking for a HDMI-to-DVI/VGA adapter so that I can hook up my old display to it and a externally powered USB hub to attach peripherals to the board. Hoping to get cracking and experimenting in a week or so. My workstation, a customised HP Z420, is going to arrive soon. So I have one more reason to be excited. Coming to blogging and WordPress, I have noticed an interesting finding. If you are a user of the WordPress HTTPS plugin, uninstall it as soon as possible. This plugin has a poorly written page filter than significantly degrades page loading performance and causes regular timeouts in the admin panel. For a month I was unable to figure out why the admin panel was working poorly on technofaq.org, until I disabled the plugin. Also, its interesting to note that trying to secure the admin panel with HTTPS and serving the site over plain HTTP can be a real pain. I’m not saying it has problems serving pages. What I am trying to say is that, if you are securely connected to the admin panel and are making a new post, any new image or media attached to the post will load from the secure site even when the site is served insecurely. This is an undesired behaviour. In my opinion, WordPress should integrate HTTPS options properly into the GUI so that we do not have to depend on tweaks and third-party plugins to secure the admin panel while serving the site as it is. For now, I stopped using HTTPS, until I find a proper fix. Right now, I’m writing my General Proficiency report for college. Also, Pyrokinesis, Assam Engineering College’s annual fest is on, and I might be attending it when I’m free. So its finally time for me to lift my hands off the keyboard. I’ll be writing again soon. Take care and have fun!